Longo's Grocery App Won't Let You Forget The Milk - Or Go Off Budget! Here Comes Trouble on Wheels! 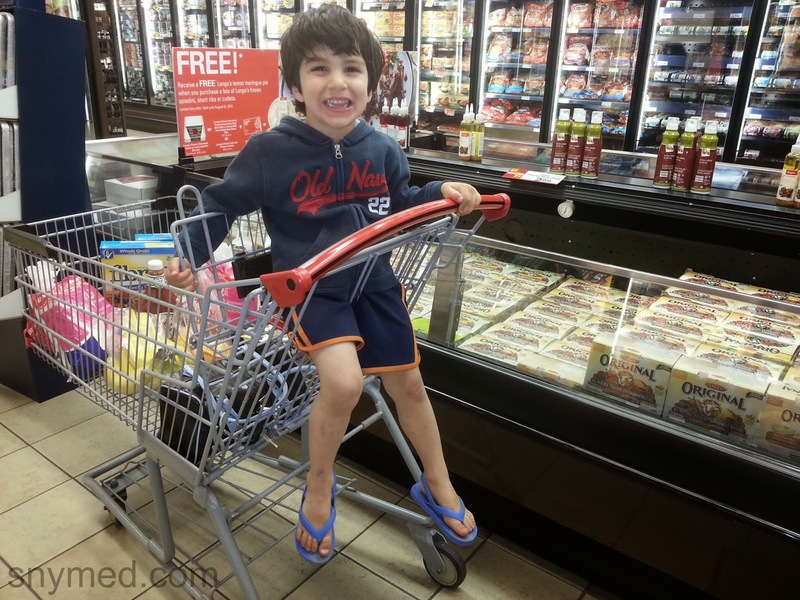 I admit it: grocery shopping with my 5 kids is usually hairy. Think about it: a 5-kid-to-1-parent ratio is an underdog situation--and unfair advantage is sometimes taken by my kids who outnumber me. Did I say "sometimes"? Make that "often". So, I try to shop on the days when I only have my 3-year old son...but that's a different kind of hairy. For example, my son has recently been putting together his very own compound insult words. He usually likes to utter these words when I won't buy him a sugar cereal or treat. Sometimes the combinations are rude but harmless, like "dumb-head". Other times I have to cover his mouth while he attempts to shout out to the entire supermarket his newest insult laced with an expletive. At 3-years old, he sounds a bit like a cussing parrot--and the harder I try to wean him of these words, the more he delights in repeating them LOUDLY. Have You Tried the Longo's App? 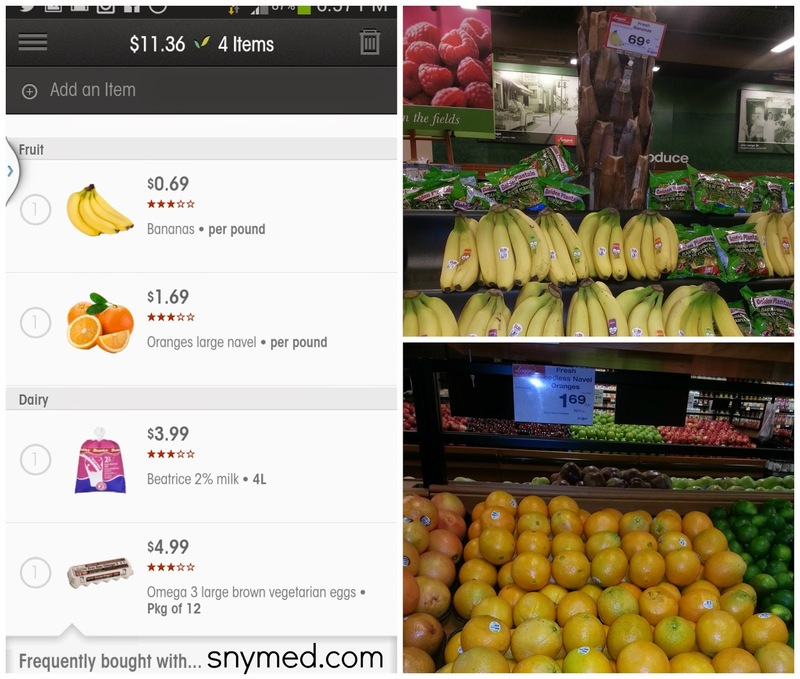 Getting back to the topic of grocery shopping, I recently had a chance to try the Longo's app on Android, which is also available for iOS. It installed quickly with no issue. The app allows one to quickly build a shopping list with actual Longo's products and accurate pricing. I love the idea of the app calculating my purchases, as I always hate surprises at check-out. It shows the sum of all purchases, before taxes. The Longo's "Thank You Rewards" card can be registered and tied to the app, so do get a loyalty card from Longo's Customer Service or from a cashier BEFORE shopping (sadly, I did this AFTER). You earn points on purchases, but with the app you no longer need to present your loyalty card or key fob. 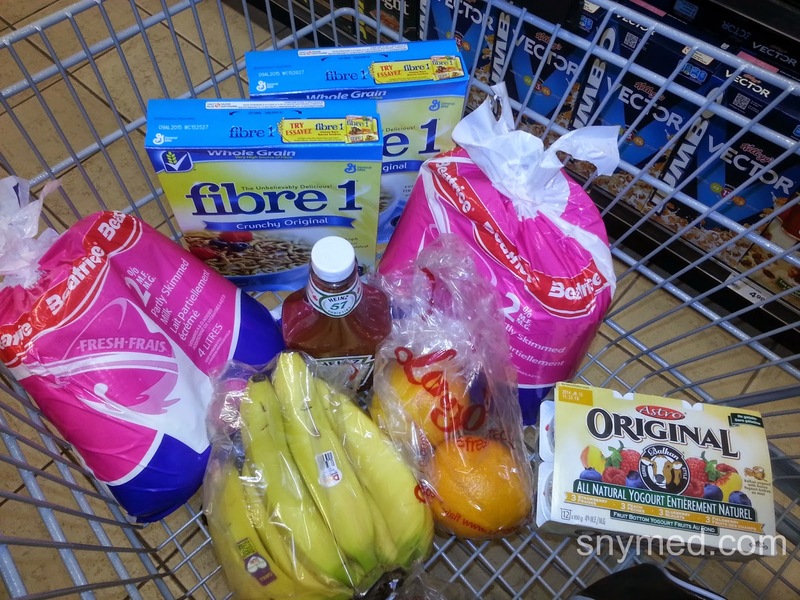 After I downloaded the app and selected my local Longo's location, I easily created a shopping list of the groceries I wished to purchase (I did this at home, before my trip to the supermarket). When I arrived onsite to the store, I was pleased to see that the app prices were consistent with the app and store flyer. This gave me faith in the app. The Longo's app also has an area that lists "specials", which got me pretty excited! I usually shop the store flyer and either write down a list of the items that I would like to purchase, or circle the items directly from the flyer. So, having the specials listed conveniently in the app definitely would simplify the process. As I walked around my Longo's I found "Advertised Specials" that did not appear as a "special" in the app. I'm not sure why this was the case, but hopefully the issue will be noted and corrected. Needless to say, this did not prevent me from purchasing the specials! I Added Some "Specials" To My Cart! 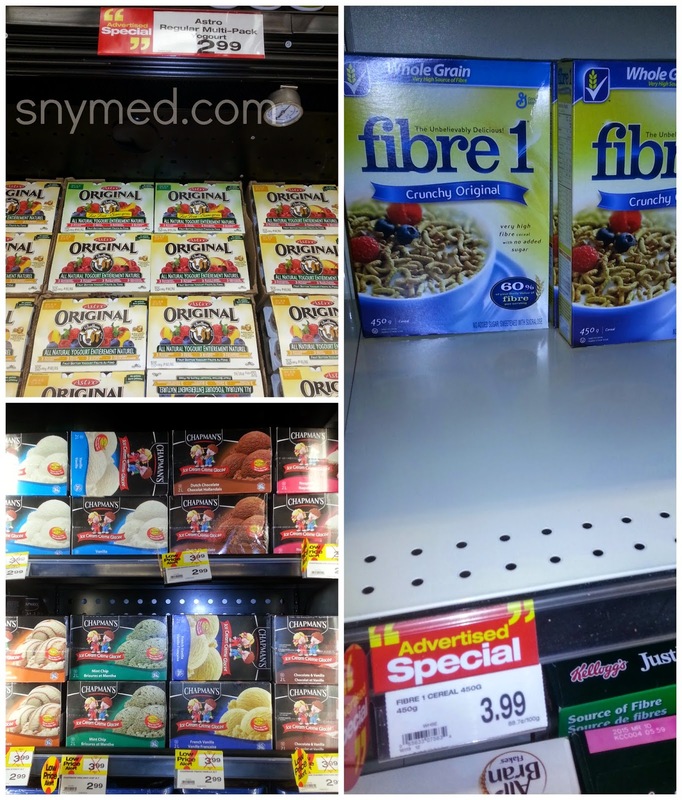 I always love wandering around Longo's whenever I have the chance, as they have many innovative products that are not available at neighbouring stores. For example, they will make you a pizza hot out of their wood-burning oven, have a wonderful soup and salad bar, and a large selection of ready-to-serve family meals (including healthier options). I also love that they have a "hot table", if you wish to come in for a hot lunch. They also have a great selection of grab-and-go cold sandwiches. I liked that the Longo's app allows the user to track accrued loyalty points, redeem the points, and earn extra points by using the app. What I especially liked, though this was a simple feature, was Longo's store hours prominently displayed in the app. How many times have I asked my husband--or he has asked me--if the store has opened yet, or if it has already closed for the night?! 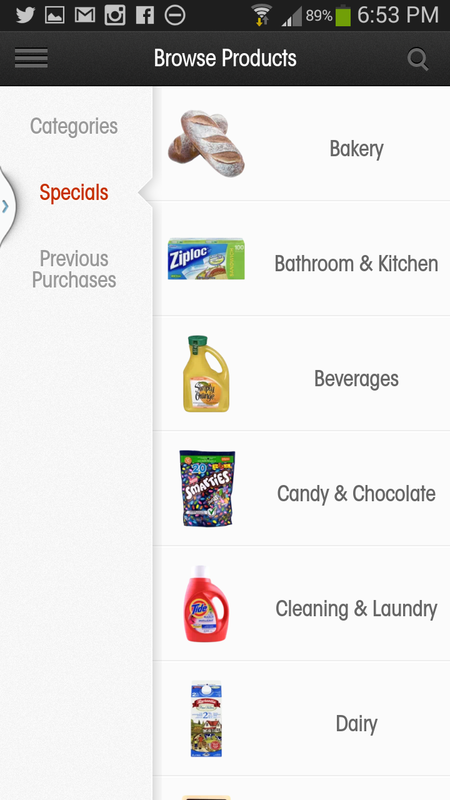 Also, the Longo's app has a barcode scanner, which easily adds items to the app shopping list. I did not have a chance to test this feature, but it would be handy to price check unticketed items. At the check out, the cashier offered me a Longo's Thank You Rewards loyalty card. As stated earlier, do get this BEFORE you shop so you can earn points on the same purchase. Totally my fault, but now I have the loyalty card linked to the app for all my subsequent purchases. 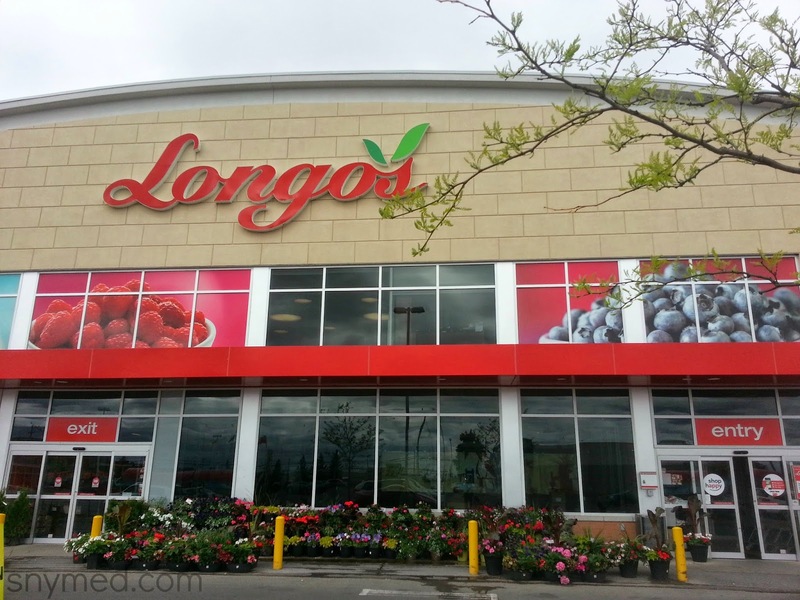 I did enjoy using the Longo's app during my shopping excursion, and if they are able to add all the instore and flyer specials to the app, I will be delighted! Follow Longo's on Social Media! 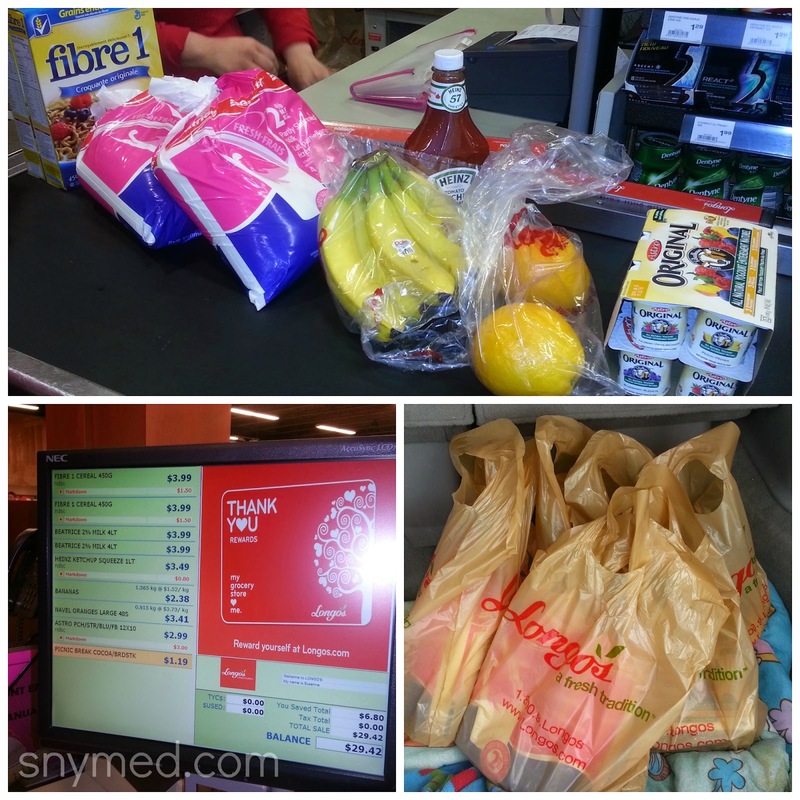 Do you shop your supermarket with a loyalty card? Do you use any shopping apps on your smartphone? Have you tried the Longo's app yet? What a great app! I don't know how you do it..shopping with 5 kids. I sometimes usually lose my mind just shopping with my 2 kids. I am also so forgetful lately that I would make my grocery list and leave it at home! Thanks! This sounds like a really great app! I currently do not have a longos close to me, but am hoping other retaiilers may come oiut with the same type of app. Sounds Like A Great App Will Have To Get I Have A Few Loyalty Cards But Always Forget To Use! What a great app! I could really use this! Unfortunately we do not have a Longo's down here. That is a cool app. We don't have one of them stores here though. As far as shopping with your lil ones, you can try to tell them you will do something special (read favorite book or color with them etc) if they are good in the store. Using an app would save me lots of time. I am always forgetting something and always have to make a second trip. Looks like a fantastic app and a great way to stay on top of your spending. I wish I had a Longos near me to try it out. Oh! Handy! We don't have a Longo's on the Island, but whenever I'm in the city, I shop there. 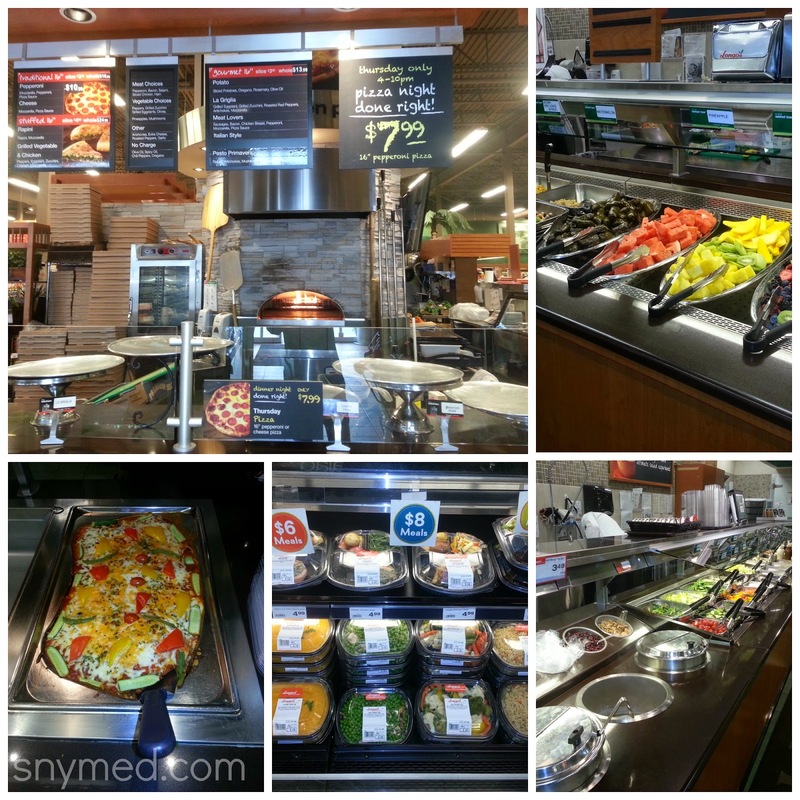 Love Longo's! !